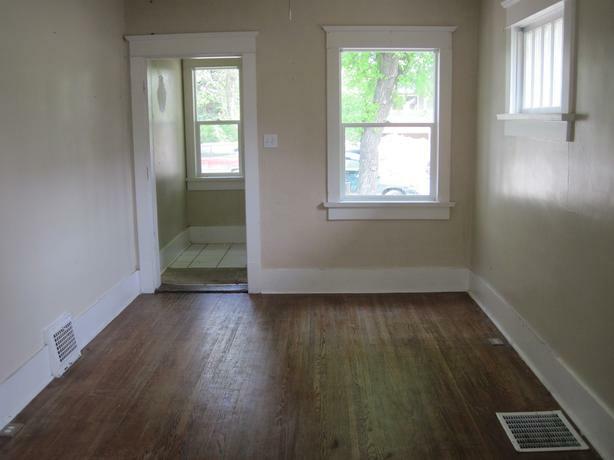 This 1 story home built in 1928 has 698 square feet of living space. 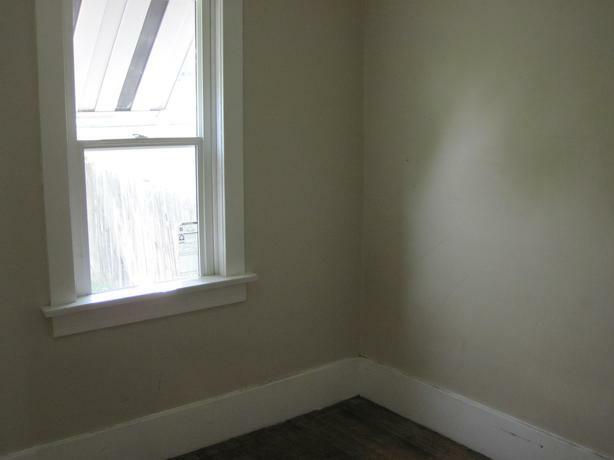 There are 2 bedrooms and some recent upgrades which include new appliances and an updated kitchen as well as new paint. 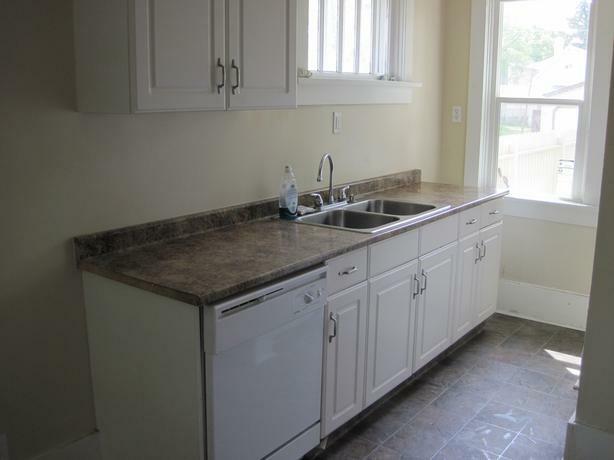 The house comes with a fridge, stove, dishwasher, washer and dryer. 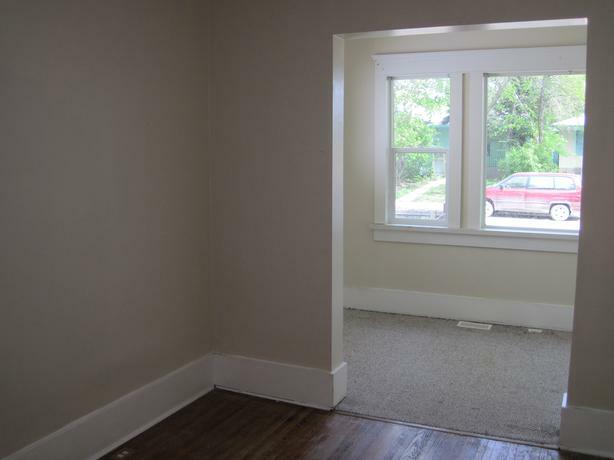 There is also an insulated garage for parking. 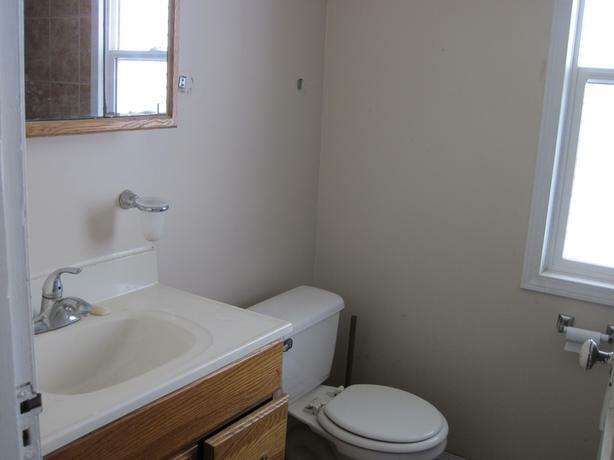 $975 per month includes 5 appliances and tenants are responsible to pay utilities. 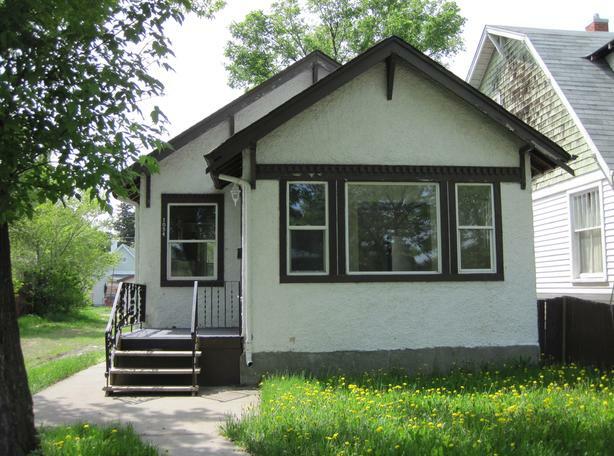 To make application for pre-approval please visit our website at www.shawnsproperties.com or call (306) 539-4715. We are located at 1321 Scarth Street. Office Hours are Monday to Friday 9 AM to 5 PM.